Father of the 401(k) to son: What a mess I made of you! The fathers of the 401(k) plan as we know it today never intended it to replace the traditional pension plans most workers used to enjoy. But that’s exactly what’s happened over the last 30+ years. That’s what these individuals recently told the Wall Street Journal. The shift from traditional pensions to 401(k) plans was intended to leave workers in better control of their retirement. And it was a good sounding story. 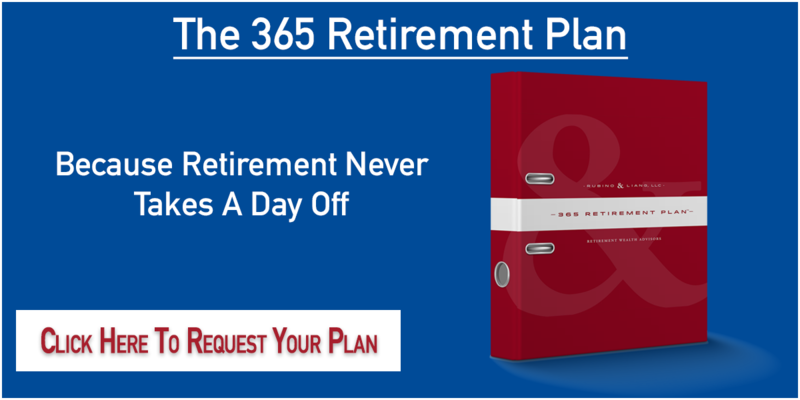 You could have your pension, but you could also save some of your money into a plan you controlled, select your own investment options in line with your risk profile, build up a pot of money, retire at some point and withdraw money from your 401(k) to supplement your pension. Presto! A successful retirement strategy. The only problem is, the story turned out to be pure fiction! Instead of supplementing pensions, most companies simply stopped offering them entirely and switched to 401(k) plans. Then many workers didn’t fund their plans adequately over the years. And most folks turned out not to be very good at selecting their own investment options over time. Some took too much risk. Others took too little risk. And then last but not least, when it came time to retire and take income from their 401(k), most folks had no idea how to do that in a safe, sustainable way to guarantee their money lasted the rest of their life. So what’s the result of this mess? Well, I can tell you when many of our now clients first came to us, they were scared. They were scared of the markets. They were scared of running out of money. They were scared because most of the advice they saw out there didn’t seem to really address what they wanted. They wanted something like a pension. They wanted something like Social Security. They wanted to know they wouldn’t run out of money part way through their retirement. And so over the last 20 years, that’s what my firm and I have focused on. We’ve simply given our clients their own pension plans using annuities that create lifetime income. And I think that’s something the founders of the 401(k) would be proud to hear. For more information, come to one of our monthly workshops. Visit justdontlosethemoney.com to register today!